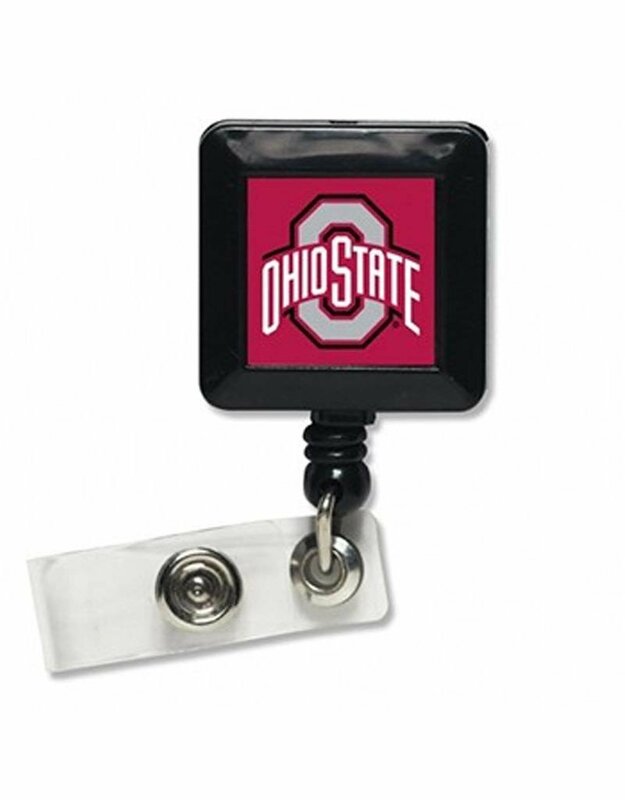 A great item for those who are required to were ID badges. 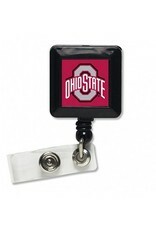 These versatile badge holders feature a cord that measures 30" so you have great reach. Officially Licensed Product.